Hosts Serbia kick off the finals against neighbours Slovenia on Tuesday hoping to take inspiraition from Novak Djoković before injury-hit Spain begin their bid against Hungary. Hosts Serbia kick off UEFA Futsal EURO 2016 in Belgrade against neighbours Slovenia on Tuesday hoping to take inspiraition from Novak Djoković before injury-hit Spain begin their bid to win back a trophy they lost after a nine-year reign in 2014. It has been a good start to 2016 for Serbian sport: not only did Novak Djoković claim yet another Australian Open tennis title on Sunday, but last month Belgrade Arena was transformed into a swimming pool for the European Water Polo Championship, won by the hosts. Serbia have never been beyond the UEFA Futsal EURO quarter-finals but coach Aca Kovačević, leading an experienced squad for the fourth time at these finals, knows things will be different as hosts, as Croatia proved four years ago with their surprise run to the semis. That said, Slovenia are in their fourth straight finals and were the only team to beat eventual champions Italy two years ago in Antwerp. Player to watch: Igor Osredkar (Slovenia) – a strong goalscorer who could prove the biggest threat to the hosts and their own star, Marko Perić. Key number: 2003 – the last time a host nation won a UEFA Futsal EURO, Italy. Aca Kovačević, Serbia coach: "I have enjoyed helping to promote the tournament – it's my job! We are honoured to be able to play the final tournament at home. We watched Novak Djoković [on Sunday] ... Serbia is a sporting nation and this is the chance for Serbian futsal to prove itself." Spain won four straight titles between 2005 and 2012 before their run was ended by Russia in the semi-finals two years ago. Since then Spain have won 22 games in a row – including beating Poland 9-2 last week – but come into the tournament with something of an injury crisis as they face a Hungary side coached by experienced Spaniard Sito Rivera. Last week, Adri joined Aicardo and Sergio Lozano in being ruled out and then on Sunday, Fernandao also withdrew, meaning a late call for Rafa Usin to bolster Spain's depleted forward line. With defender Ortiz missing both group games due to a calf injury, Spain will be calling on their deep squad resources, but will still be favourites against a Hungary side who have lost their previous five finals games in 2005 and 2010, and lost 5-0 to José Venancio López's side in qualifying. Player to watch: Zoltán Dróth (Hungary) – Two late play-off extra-time goals from Dróth sent Hungary past Romania into the finals and helped earn him a move to UEFA Futsal Cup holders Kairat Almaty. Key number: 75 – Spain have scored 75 goals in 13 meetings with Hungary, winning 12 and losing just one. Andresito, Adri's replacement for Spain: "The first match is always very important in a big tournament like this one and we need to be very careful from the first whistle. We are very confident but we know that it's going to be a difficult match. We hope to prevail and personally I feel that this team has what it takes to go all the way and to recover the trophy that we lost last time around." The beaten finalists in the last two tournaments, Russia, take on the sole debutants in this year's competition. Croatia are also in this group. Holders Italy will hope for a repeat of the 7-0 win against Azerbaijan that took them through in 2014 having lost their opening match to Slovenia. The Czech Republic are also in this group. 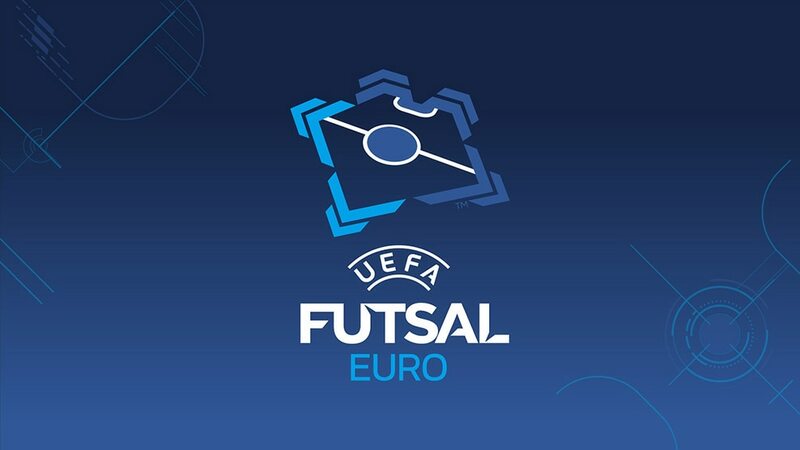 You can watch UEFA Futsal EURO 2016 across Europe and the world thanks to UEFA's broadcast partners and the live streaming of games on UEFA.com and our YouTube channel UEFA.tv.